Macaulay’s Spring Campaign is underway! 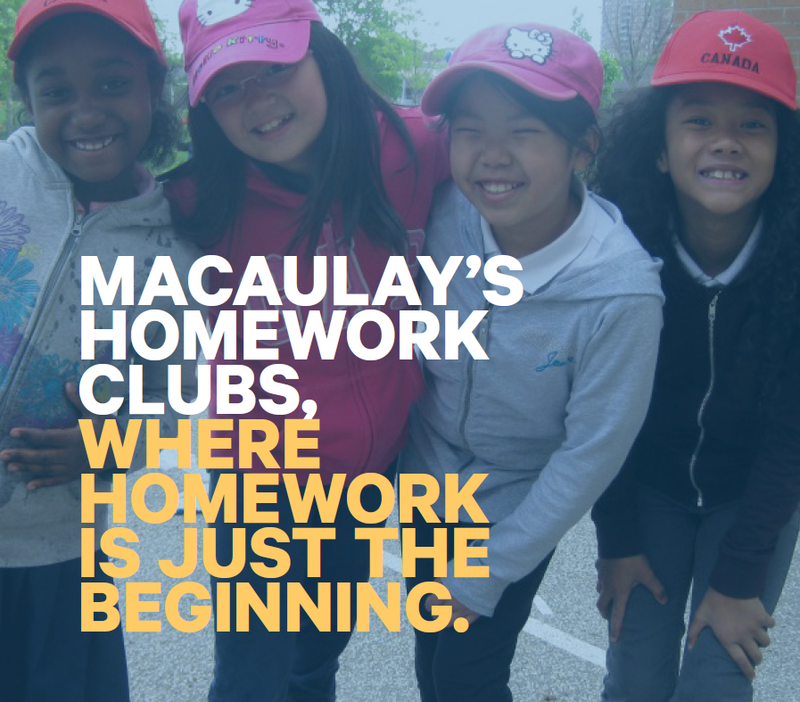 Please join us as we raise $50,000 to support our Homework Clubs. CLICK HERE to read more about supporting our campaign.